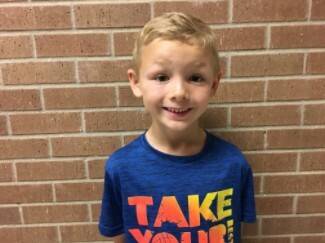 Congratulations to 1st grader Jacob Williams for being selected as the March Superintendent Star Award recipient for Tarver-Rendon. Jacob show great character traits and is an example to other students. Congratulations Jacob! We are proud of you! !